Hello friend! Xin chào bạn! We’re really glad you’ve came to visit us. 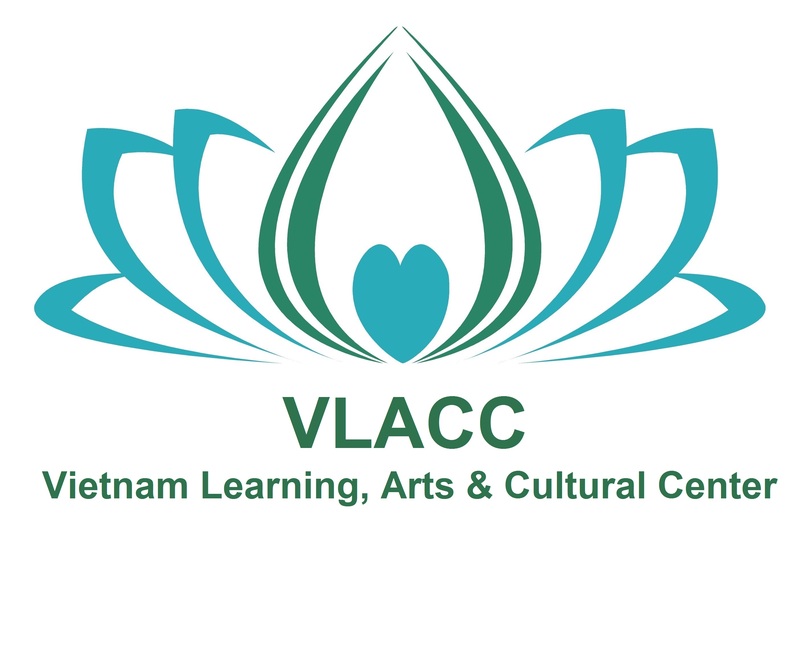 Welcome to VLACC’s official website. We are a 501(c)(3) not-for-profit organization based out of New York that strives to serve the Vietnamese community and the immigrant community as a whole. Have a look around, read all about us, then find out for yourself what we’re all about. Want to volunteer to teach or for future events? Email us at vlacc@vlacc.org and tell us what you want to do. Any help you can give is appreciated. Hi Huan! This design was a premade design provided through wordpress when we signed up. Sorry we don’t have more information.